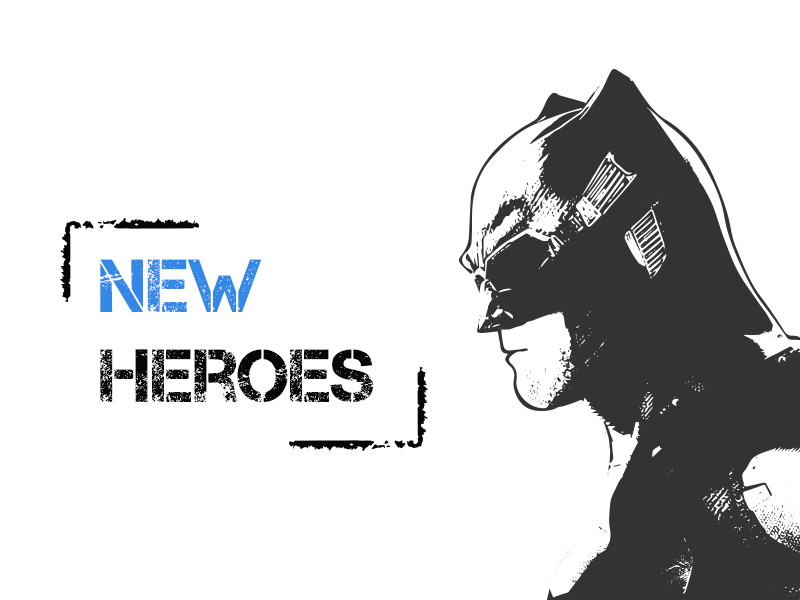 Meet new heroes of ZeroNights 2018! 1.Khodukina Natalya, Dryagunov Mikhail, Nikita Loginov – «Automated approach to the analysis of network devices security». Proper operation and security of networks rely heavily on the configuration of switches and routers, which, in their turn, have configuration files of their own. No wonder, there may be such a huge number of those files that manual analysis becomes a real challenge. In this view, a tool that facilitates and simplifies the process will be presented. The tool is intended to analyze configuration files of network devices and, consequently, to discover weaknesses and unsafe settings. 2.Pavel Toporkov – «Redis post-exploitation». Pavel will overview the techniques of redis post-exploitation and present new ones. In the course of the talk, you will also learn what to do if a pentester or an adversary gets access to redis. 3.Rancho Han will deliver his talk titled «From Graphic Mode To God Mode, Discovery Vulnerabilities of GPU Virtualization». For most major virtualization platforms, GPU virtualization is an important component.Different vendors have different implementations. You will learn how Hyper-V and VMware support the 3D acceleration of graphics display, respectively. Rancho Han will also discuss the attack surface in the implementation of GPU virtualization from multiple dimensions with you and explain the exploration process of these attack surfaces in detail. While the CFP committee is examining and announcing the results, you can buy the ticket. Remember, there are only 27 days left till ZeroNights 2018!